This week we have a great offer for your customers, giving you a great opportunity to earn 12.5% commission on all validated sales. This code cannot be used in conjunction with any other offers. Only valid on jewellery items available to purchase at www.gemondo.com, www.gemondo.com.au and www.gemondo.ie. 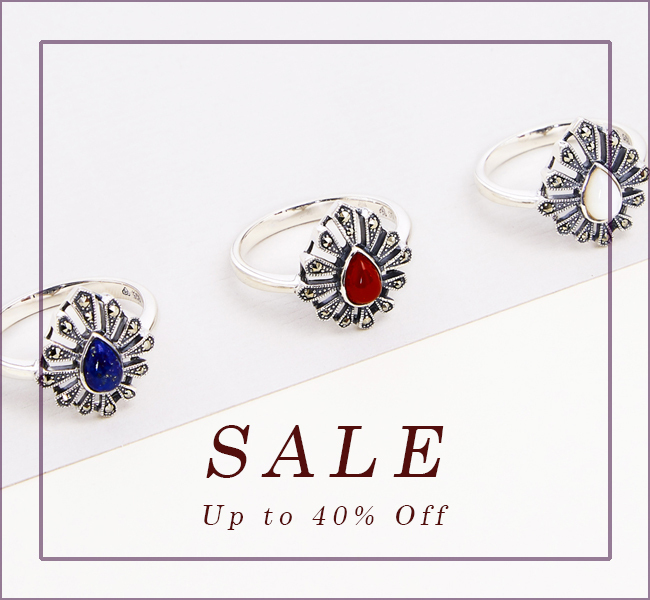 Discount will be applied automatically at checkout with appropriate aforementioned basket value. Only valid on jewellery items available to purchase at www.gemondo.com. Terms apply. 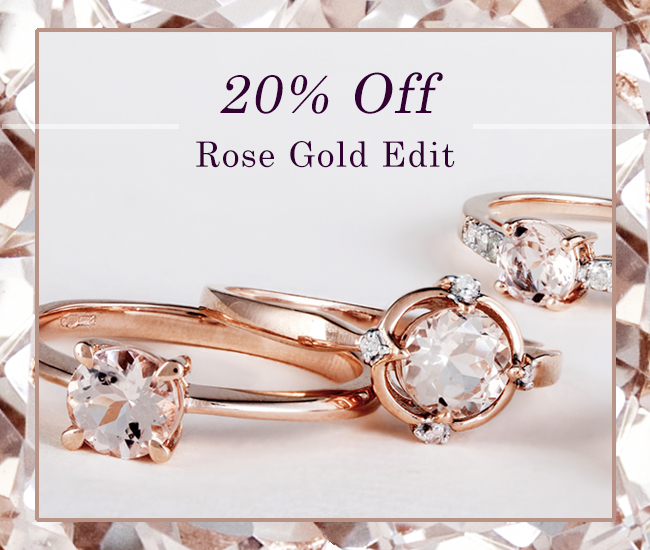 Let us bring the sparkle to your inbox. 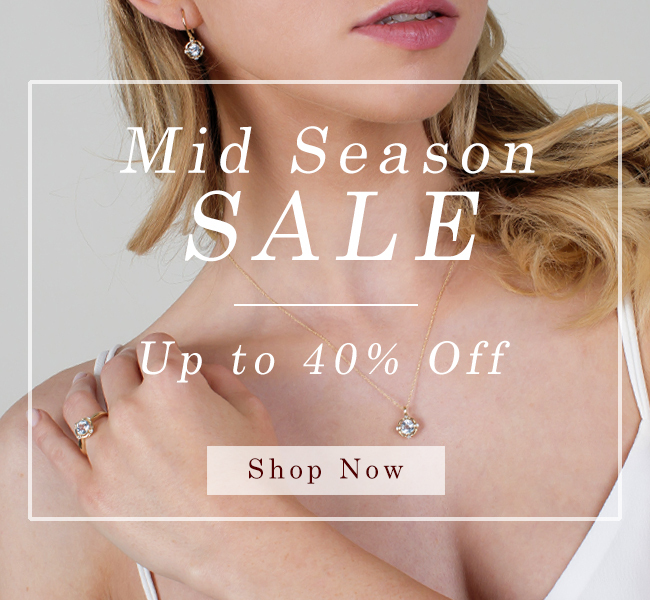 Be the first to receive exclusive offers and jewellery news and receive a 10% discount when signing up to the Gemondo newsletter. This code cannot be used in conjunction with any other offers. Terms apply. This code cannot be used in conjunction with any other offers. Only valid on jewellery items available to purchase at www.gemondo.com, us.gemondo.com www.gemondo.com.au and www.gemondo.ie. 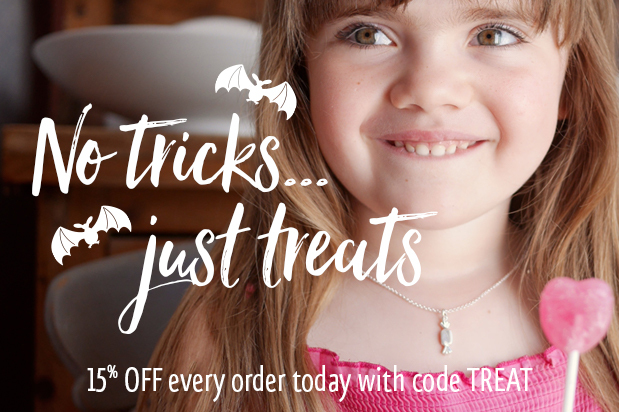 We're treating all our customers this Halloween with 15% off all orders between Monday 29th and Wednesday 31st October. 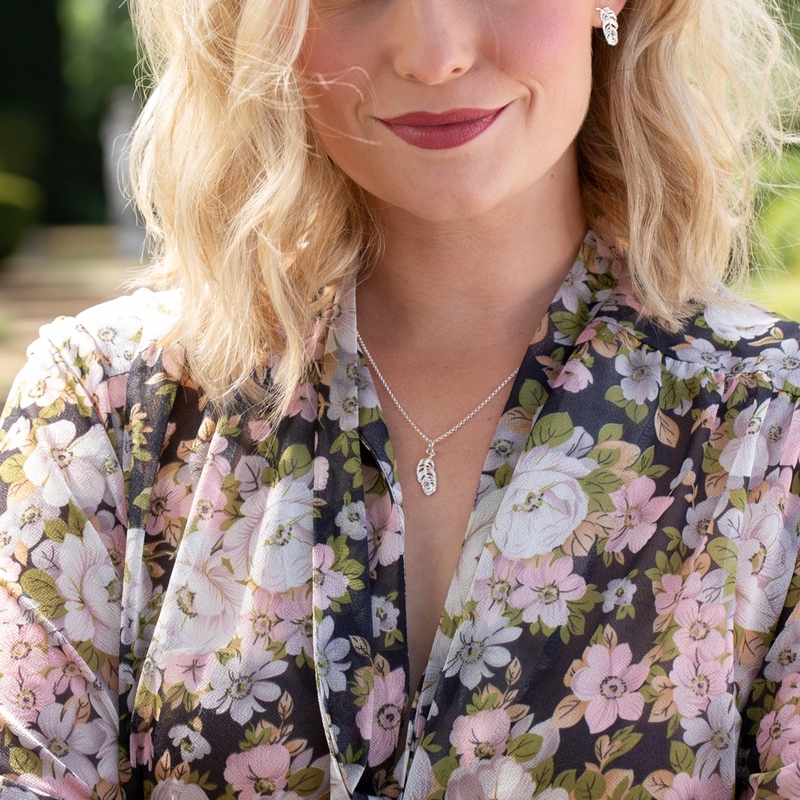 It's the perfect chance to purchase one of our unique sterling silver gifts and create a personalised message card at no extra cost. We don't do tricks! Use Code TREAT at the checkout to received 15% off! 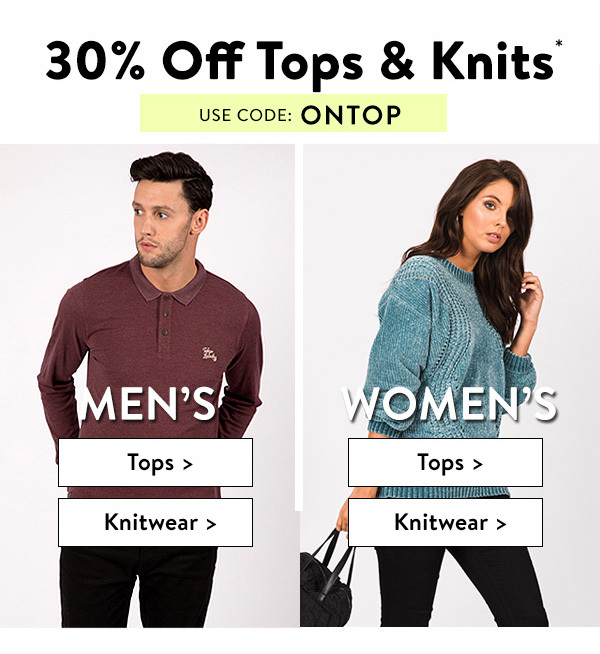 30% OFF Tops & Knitwear* - Ends Tomorrow! + £1.99 Standard Uk Delivery for a limited time only. Quick, 30% OFF Tops & Knits* ends tomorrow! * Applies to full price T-Shirts, Polos, Shirts, Long Sleeve Tops, Jumpers & Cardigans. Excludes Sale Tops & Knitwear. 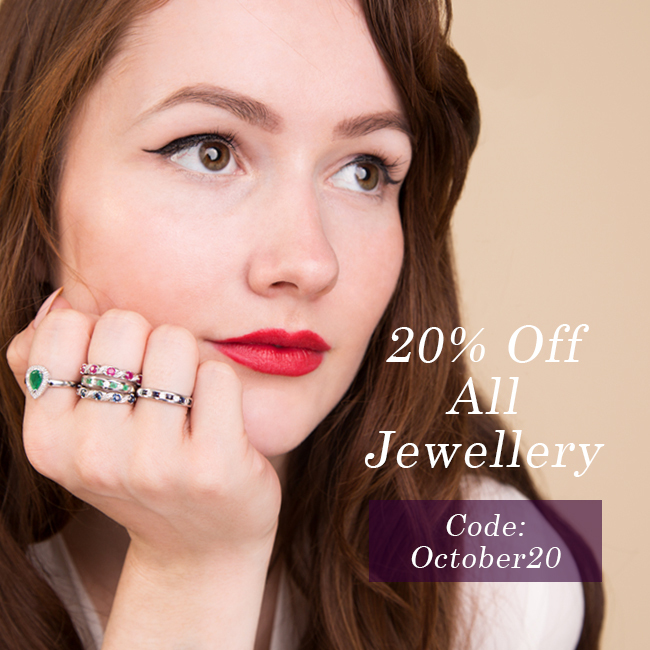 Ends Midnight (GMT) 12/10. It's back for a limited time only! 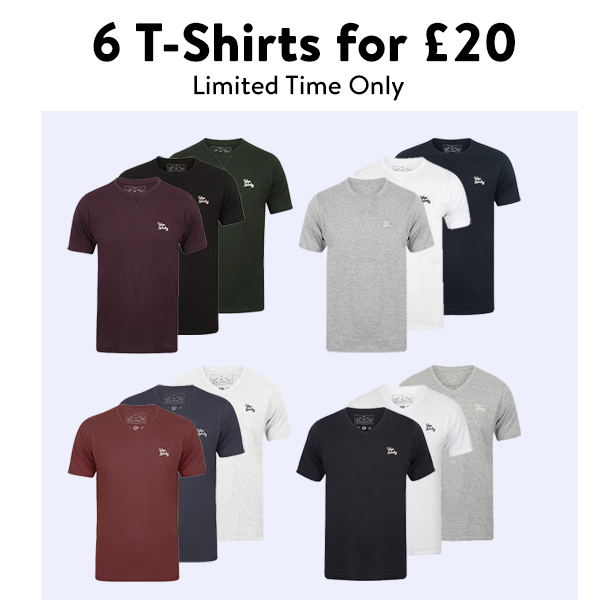 Choose 2 (3 pack) t-shirts for just £20! Applies to all full priced T-Shirts, Polos, Shirts, Long Sleeve Tops, Jumpers & Knitwear! 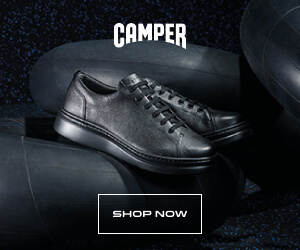 Runner F/W 2018: The Camper iconic sneaker returns! It was 36 years ago that Camper first took a chance on Runner, a casual sneaker boasting unexpected comfort and a smooth urban aesthetic. For the Fall / Winter 2018 collection, the iconic style makes a comeback in bold seasonal colours and an updated silhouette that connects the heritage of Camper’s past with the innovation of the present. Shop Runner for Men or Women and get your hands on unique new styles perfect for any time of year. Save £5 off any order today and all weekend. 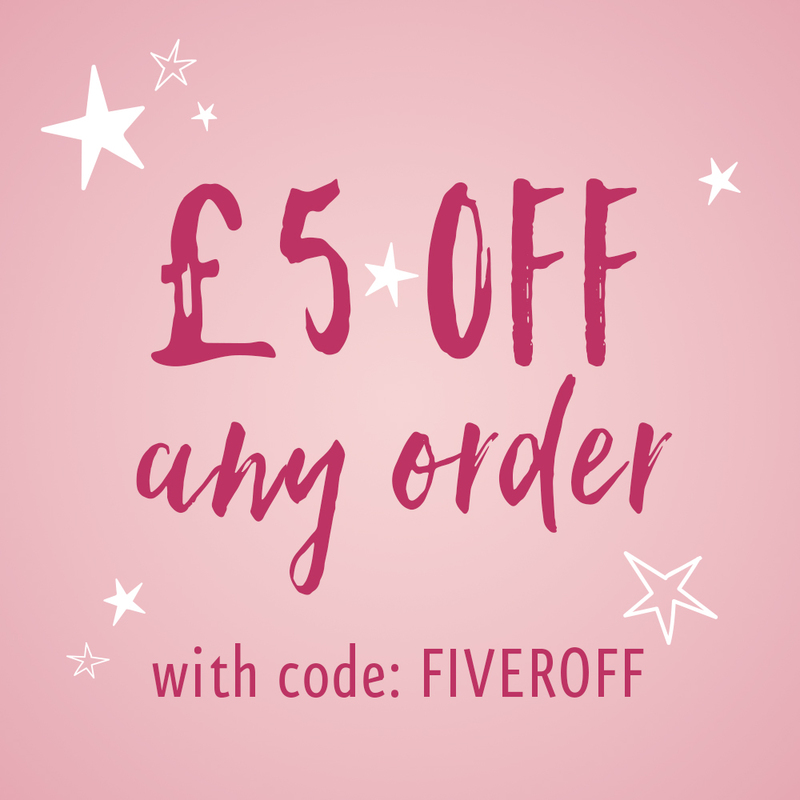 Simply enter code FIVEROFF at the checkout. 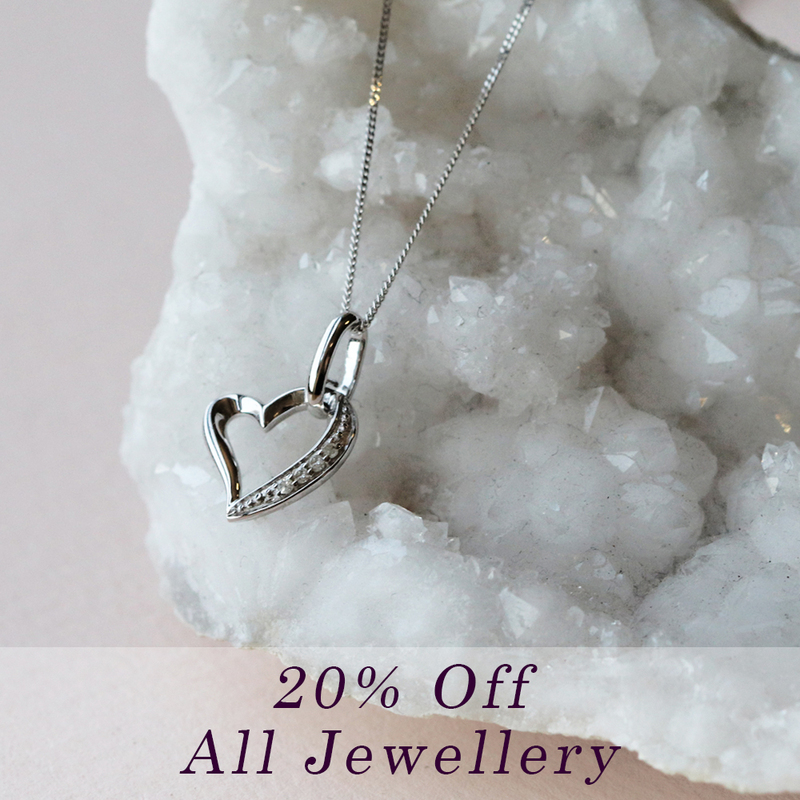 Plus with free gift wrapping and UK postage there's never been a better time to gift one of our beautiful sterling silver designs or treat yourself to one of our original pieces. 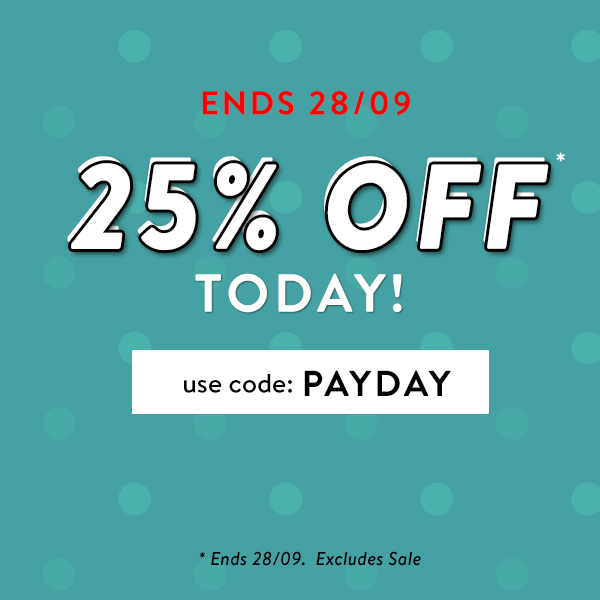 Just got paid… here’s 25% OFF Today!  Ends Midnight! 25% OFF NEW IN - Ends Midnight! We're offering 25% OFF all new in - just in time for PAYDAY!! 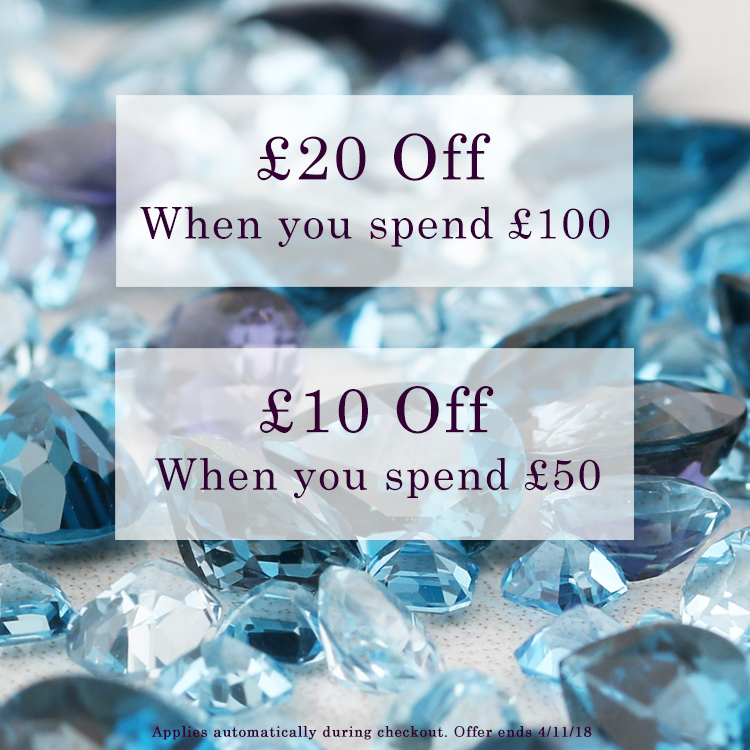 Be quick, ends Midnight! We have a great offer for your customers, giving you a great opportunity to earn 12.5% commission on all validated sales. This offer begins on 01/10/18 at 00.01am and ends on 07/10/18 at 23.59pm. Only valid on selected jewellery items available at www.gemondo.com, us.gemondo.com www.gemondo.com.au and www.gemondo.ie. Please see our terms for more information. If you have any queries or questions, would like custom artwork (or for anything else) please don't hesitate to contact us. This offer begins on 24/9/18 at 00.01am and ends on 30/9/18 at 23.59pm.